Repeat this simple incantation, while mentally visualising a soft sphere of blue light around yourself or the place you are in, to create temporary protection. This spell is powerful, but it stops as soon as you stop focusing on the incantation. This incantation allows you to protect your thoughts against anyone attempting to read or influence them without your consent. This protection spell is very easy to master. 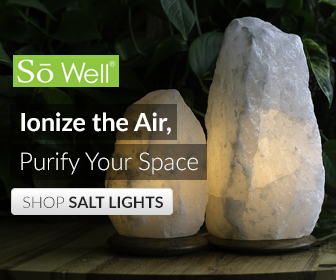 It creates an aura around you similar to a golden orb of mist filled with positive energy, which blocks other people’s negative thoughts and emotions. If you find yourself among negative people, you may use this spell and as a result you will not feel the slightest bit of discomfort. However, this shield isn’t very effective against supernatural dangers such as demons or curses, because it will dissipate easily when subjected to an attack. An alternative way to protect yourself is with our protection ritual bath kit. 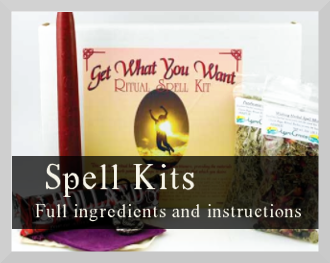 Each kit comes with ritually charged ingredients and detailed instructions, and it’s a simple way of transforming bathtime into a powerful piece of magick. I need a spell that I can use to hopefully protect a friend that is in a different house. He believes that he is being tormented by a ghost, this ghost is threatening his life. 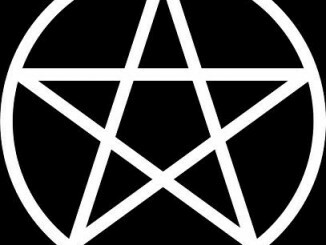 He has just barely started being introduced to the Wiccan practice and does not know much. I’ve looked every where and i can’t find anything that i can do or say to protect him from where i am at…if you could please contact me as soon as possible that would be greatly appreciated. I need help as soon as possible because this “ghost” has started attacking him…hes becoming nauseated, and extremely cold no matter where he goes in his house. As far as i know this ghost has only bothered him..i don’t know what to do, but he needs help. Please contact me as soon as possible. Thank you. What you need to do is banish the ghost. There are many banishing spells on this website that I would use for this situation. Have you looked through them? Shawna,it seems to me that the first thing your friend needs to do is ground,center,and shield himself. After that,the simplest thing to do would be to have the house cleansed. And I don’t know if this helps any,but in my experience,running water grounds spiritual energy. i.e,rivers,streams,etc. I am very frightened of my ex, the father of my younger two special needs boys. I’ve been on my own now for 2 1/2 years but his perpetual verbal abuse scares me. I’m more frightened he will attempt to physically hurt me again and take my boys away from me. I’m not sure how else to protect myself. Sorry for the late reply, I have been having website issues. First of all I hope you have been able to reach out to your friends or relatives about this, or if not, then at least to a support group or resource that helps people leave abusive relationships. 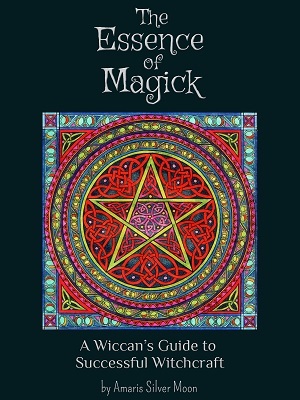 Casting successful spells is a skill, and like any skill it takes time and practice to learn. And trying to learn how to successfully cast spells while you are in a highly stressful relationship is not easy. 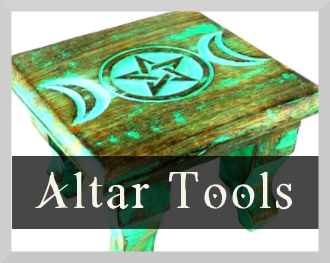 While I can give you a bit of advice on how to best protect yourself using magick, I would definitely want you to add other tools to your toolbelt – for example support groups. 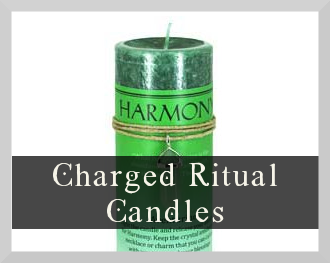 For the magick part, one easy thing you can do is get hold of a protective stone such as Malachite, Black Tourmaline, Tiger’s Eye or Smoky Quartz, and keep it with you. Next, look through the protection and banishing spells on this website. The sprit has chosen him for a reason, most spirits need guidance. There are however demons which feed of our power to have life. You need to differentiate between which one/ones it is. Burning sage helps and keep rosemary outside the house (preferably near the door). Don’t advise him to confront or acknowledge the presence I it is a demon, this will only give it more power. I have been going through some sort of spiritual awakening lately and I don’t know much about all of this but I don’t usually dream I have been visited by a friends father in my dreams and I was suppose to give him a warning but I don’t know what the warning was. 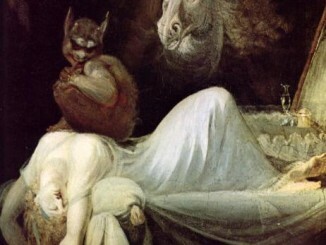 But when I told this person about my dreams, that have been going on for months, my dreams got very lucid and scary, like I let some evil into my life, even while I am awake. My home and myself was taken over by some sort of evil. For some unknown reason that I know of I am connected to this man. This passage spoke to me and was written by a loved one of his. They will not tell me what it is because I don’t understand existence, but pretty sure it was meant for me to see. I am pretty sure it is some sort of insight to pagan ritual (my dreams helped me figure that out), can you help me figure out what it is or what it means? Sitting in a candlelit room, quiet around, quiet inside. Light fills the spaces and leaves mysteries around the room. Hands begin to tingle and glow. 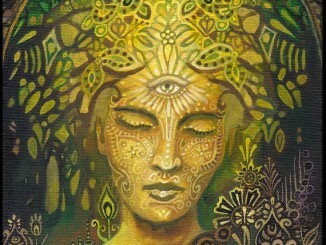 What is lacking in sight turns the minds eye inward, the other world ignites to life. The knife is wiped of its impurities and circles the room, cleaving the world of form and opening a door. The body is no longer the container, waves of energy flow. Air, a wall, more air, the chair, into the earth it is watched with closed eyes. It is known to form the empty space called the real, but not known to be it. A strange fragment of the obvious lost in a world of confusion and distraction. The many forces are categorized in a limited mind and are summoned to provide the guidance and power. The world from which flows life is open and fills the open soul, cleansing and insightful. 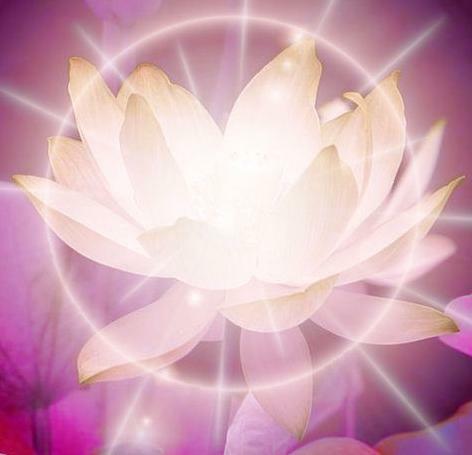 Hands raise and dissolve into the light with a connection that ensures that the energy forms come to life through word and feel move free through the fabric. It ripples in response as the body sways, in time and out. The image formed, the heart swells strength in attunement and waves pulse wild through the ether as voice raises and the end, begun is felt. Flow drains over time, don’t know how much. Tired. Draw back. Closing. Forms thanked and released, door closed and the world of phenomena reconnected. Sit, glowing in candlelight. Quiet room. Quiet around, quiet inside. Thanks for sharing, Virgo. I hope you find out what your dreams mean soon. Hi , I need help. I feel like a family member has been practicing some type of magik. I am worried if its some stuff is to do with me because i have never been in a stable relationship and I always have problems with jobs and not the best luck at all.. But im positive and confident about my appreance and looks and maybe the person who is doing this is jealous of me or something any suggestions? Have you tried the protection spells? 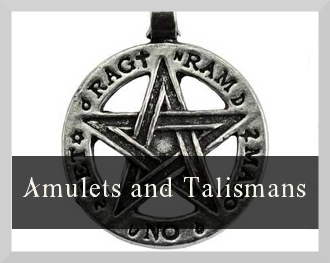 Also, carry black tourmaline or hematite to repel negative energies.